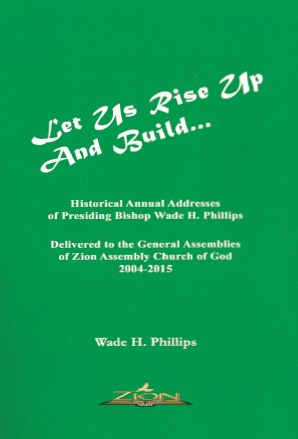 All Voice of Zion magazines from 2015 to the current month are now available on the Zion Assembly Church of God website. 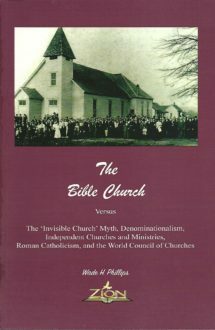 They are available in PDF format allowing you to download each and have access to the complete magazine. 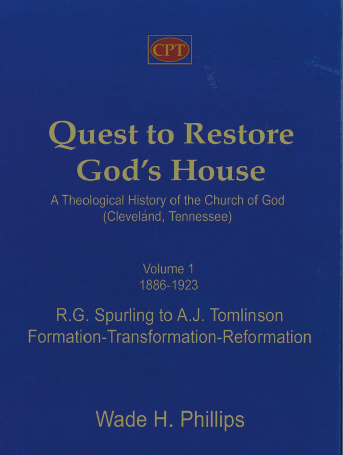 Click here to access the Voice of Zion archives. Click to start reading the Voice of Zion today! Going forward we will make the current magazine available as quickly as possible. 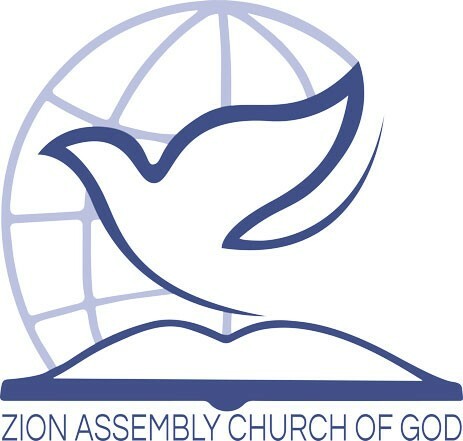 We encourage you to share the Voice of Zion with your friends by email and through social media.